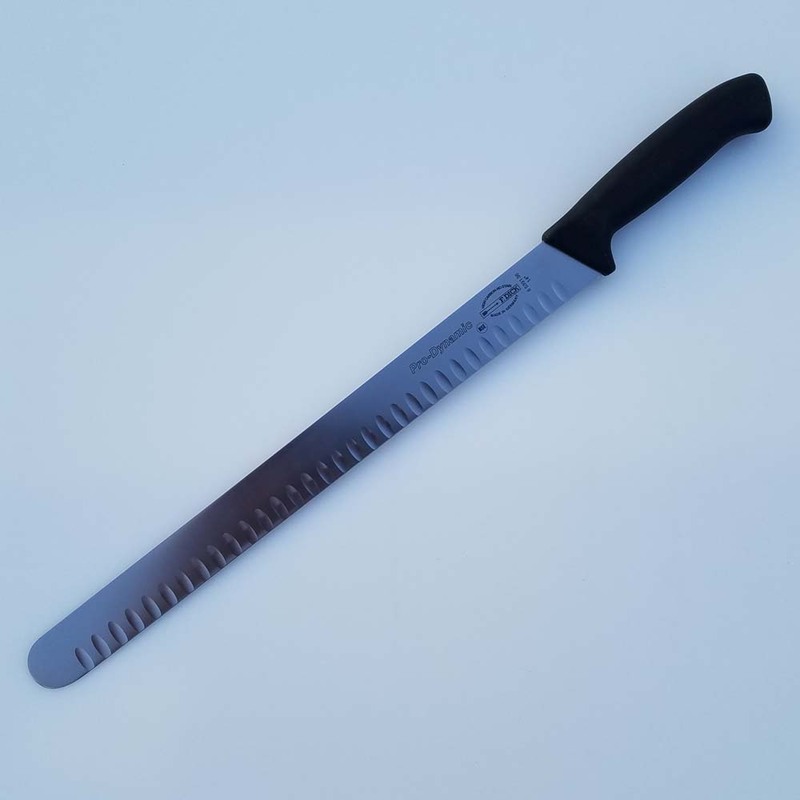 14 inch narrow blade slicing knife. Black handle. NSF approved.